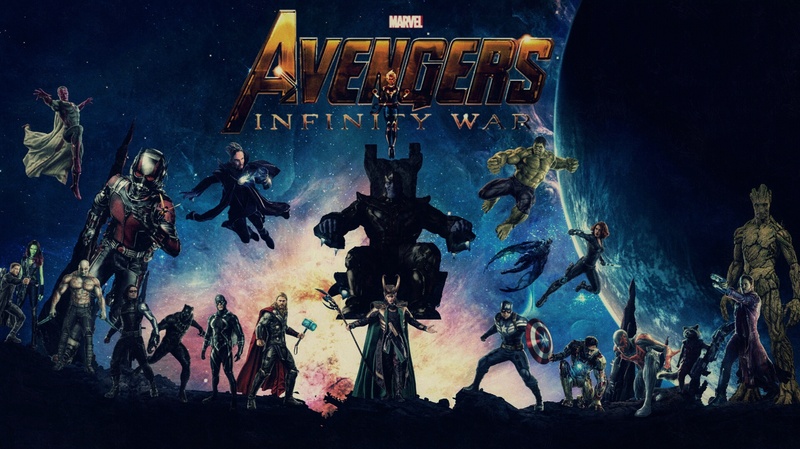 The Marvel Cinematic universe is set to expand to 70 + comic-book characters who are likely to appear in Avengers Infinity War and Avengers 4. Marvel Studios have managed to assemble a magnificent cast under one roof to create a mega comic-book event as part of phase 3. The Infinity war films are the most awaited superhero ensemble movies of the 21st century. 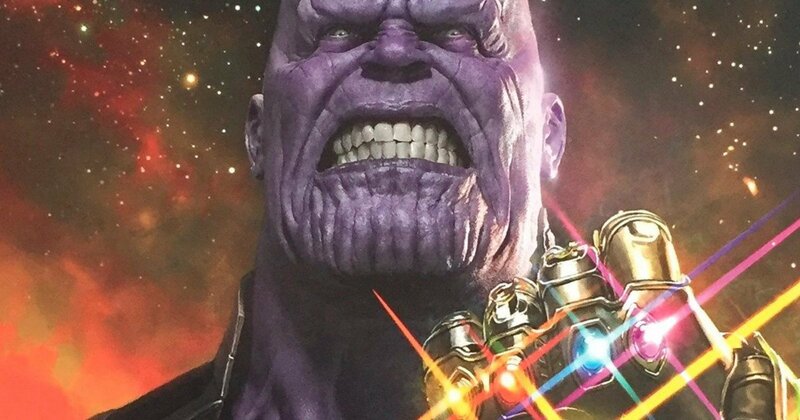 The classic comic-book story will remain the same where Thanos first finds out where all the Infinity gems are, assemble them and create an all-powerful Infinity gauntlet, cause a worldwide catastrophe and then in Avengers 4, Team Avengers and Guardians of the Galaxy unite and fight against the mad Titan to save the universe. 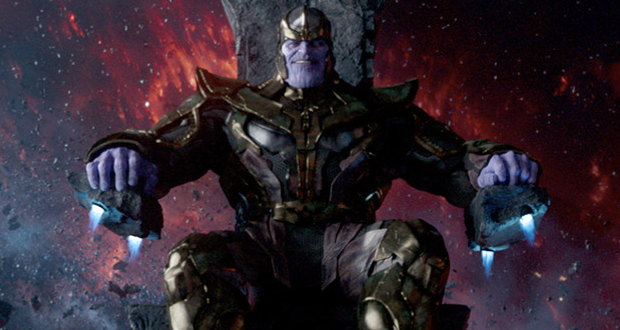 Although, the cast is stacked up with heavy-weights the most important comic-book character is Thanos. 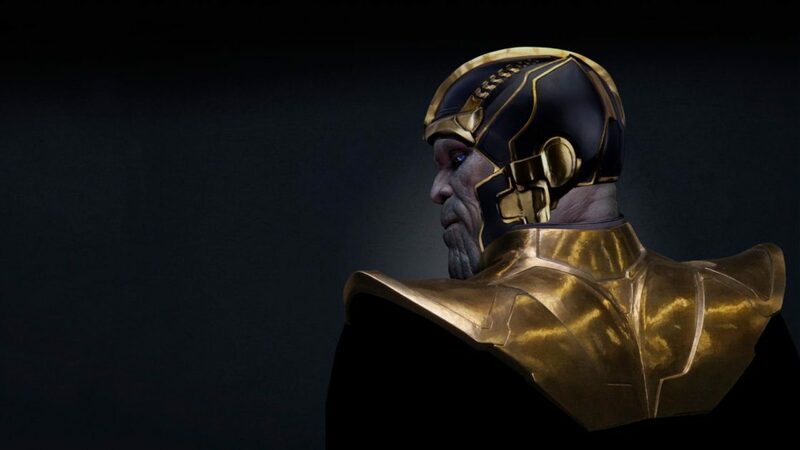 Till now, he has been teased in Marvel movies in post-credits of Phase 2, 3 films, but Infinity war will be the first major project where he is going to be the central antagonist pursuing his sinister ends. 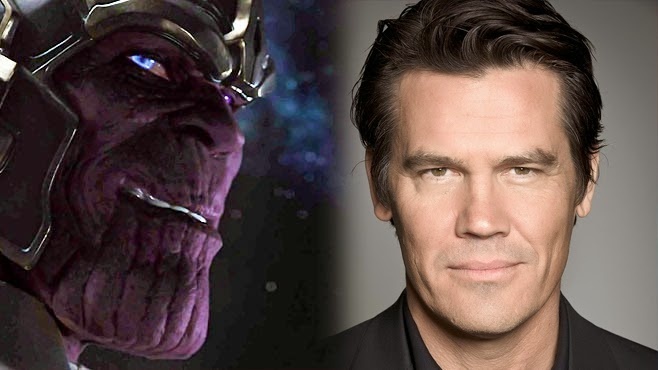 The actor Josh Brolin is excited as he is finally getting a shot at playing super-villain Thanos. He shared a picture on his Instagram account teasing his transformation into the most powerful cosmic being in the galaxy. He teased the massive powers of Infinity gems, each of them individually is powerful but collectively they can rewrite reality and destroy worlds. He also added that Thanos will also use psychological tactics as much as he would use brute force. He said he had the most fun on the sets of Avengers Infinity War. During SDCC and Disney D-23, a footage of him was show and excitement reached the fever pitch that got everyone from Marvel fans to cast & crew lose it. He said that the effects were top notch and fans ain’t seen nothing yet. 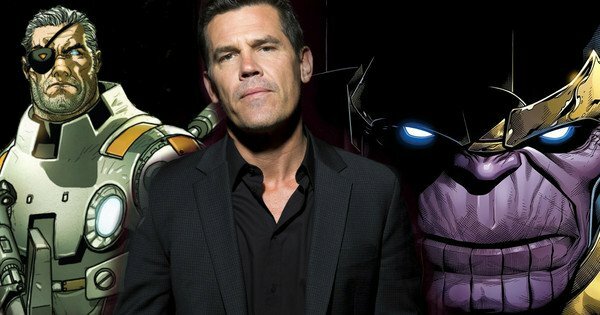 Josh is also playing Cable in Deadpool 2. In comics, Cable is the time-traveling son of Cyclops and Madelyne Pryor (a clone of Jean Grey) who was trained to be the warrior in the future, who return as an older man in the present. He has telepathic and telekinetic powers. Well, as far as fans are concerned, they are happy with Josh playing both the iconic characters. 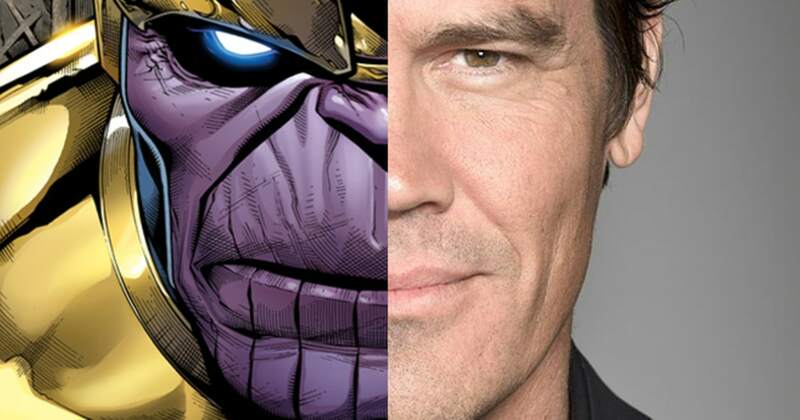 We will see him as Thanos in Avengers: Infinity War on May 4, 2018, and as Cable in Deadpool 2 sometime in 2018 as well. CHEERS! Note: In Marvel “Thanos Quest” series, it chronicles mad Titan’s journey to collect all the six infinity gems from the likes of In-Betweener, The Runner, The Gardener etc. Do check out this one before you see the movie.